Triple T Holdings is one of the very few companies in Ontario with a 30 year history of specializing exclusively in planning, designing and delivering Condominium developments as their primary line of business. Experience like this, combined with a "family business"”" approach dealing with customers has yielded tremendous results for the organization – allowing for the completion of more than 500 condominium units and registering more condominium corporations than any other organization in the City of Peterborough. 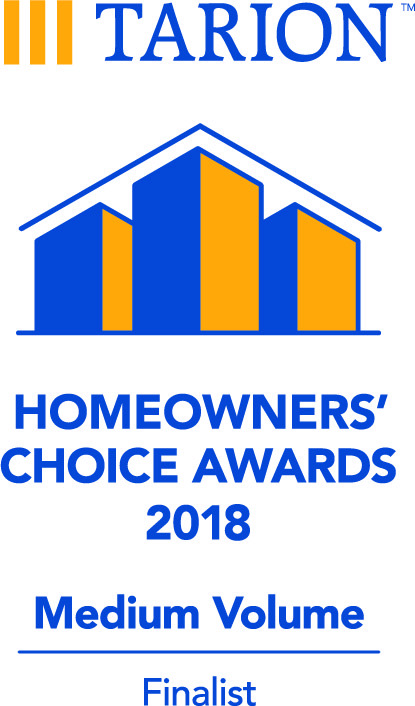 Triple T has been recognized twice since 2012 by TARION – Ontario's building warranty organization – for its exemplary customer service by being customer nominated in the top five small builders in the province. Dealing primarily with retirees over the years, Triple T has focused its planning efforts around creating “living models” where owners spend their time on activities that they enjoy rather than on maintaining their homes. Variations in the Condominium model include scenarios where buildings and property are 100% maintained to scenarios where properties are maintained and building maintenance is a la carte – allowing maximum flexibility for new customers. Additionally, customers can choose projects where they wish to participate in the design of their new Condominium or opportunities where Triple T has pre-designed their new home based upon its years of experience. Finally, Triple T recognizes that customers have variations in their personal plans that may make a leasing option more appropriate – and retirement oriented leased units will be available to our customers in 2018 to satisfy this need.